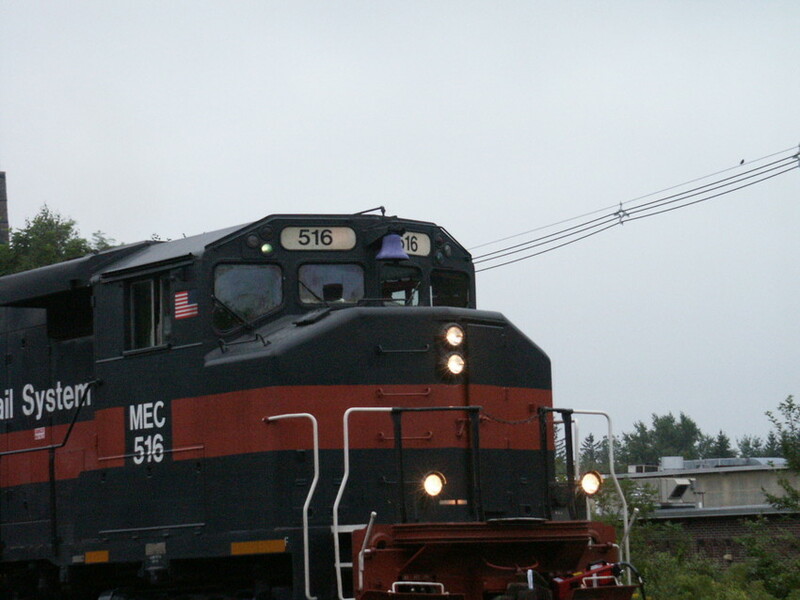 Caught this purple bell on 516 today in Dover N.H. on an unknown train. Photographed by Jon M. Landry, August 2, 2008. Added to the photo archive by Jon Landry, August 2, 2008.